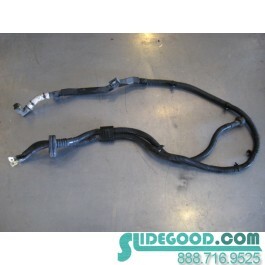 This is a stock OEM Starter Wiring Harness from a 2008 Nissan 350Z. 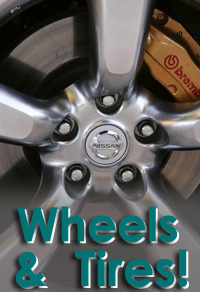 OEM Part Number: Call 888-716-9525. 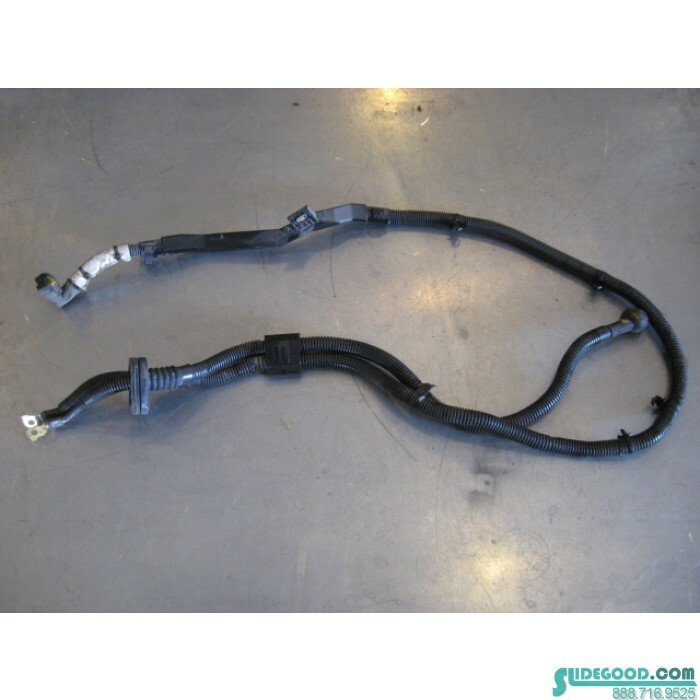 350z Starter Wire Harness.